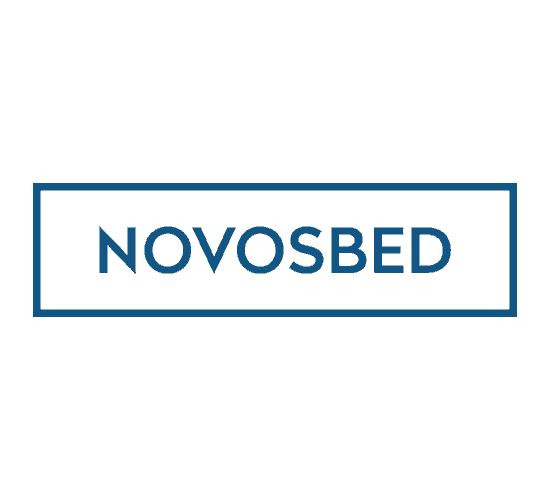 Saving money on a new Novosbed mattress is simple! Boom! 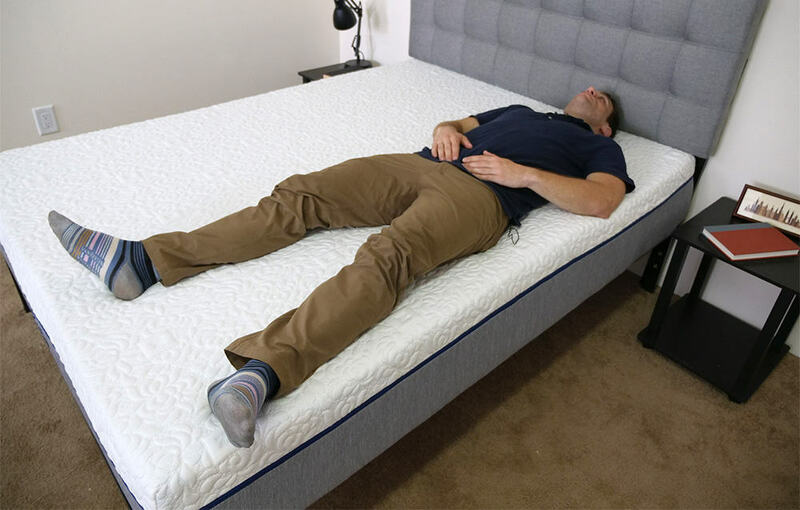 You just saved $100 on your new Novosbed mattress!